We at Conquest Paper (Pty) Ltd believe that we can only achieve and maintain our high standards by working as a team. We appreciate the efforts and dedication of each and every employee and have decided to introduce an “Employee of the month” programme. These employees have exceeded our expectations and have ‘gone the extra mile’ to ensure continued customer satisfaction. 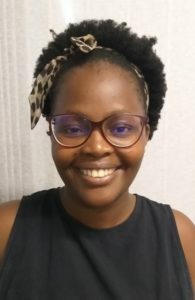 The Bloemfontein branch would like to congratulate REITUMETSE SETLOGELO, who was nominated Employee of the Month for February 2019. 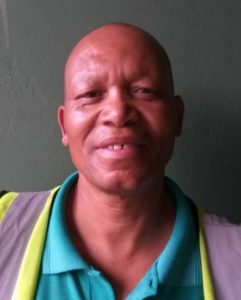 And in recognition and appreciation of his positive contribution towards the MONDi brand during the month of February 2019, BEN LUMATHA, was awarded a Certificate of Appreciation. We are proud to have you on our team! 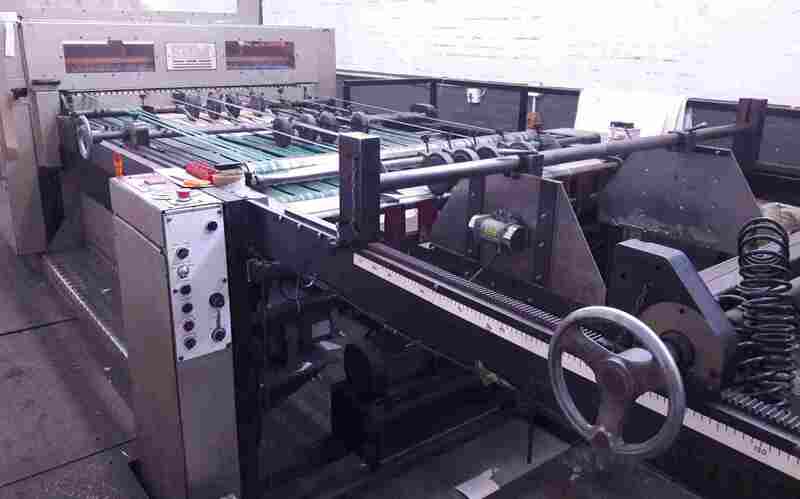 Uncoated paper is used every day for general office printing, newspaper and book printing. Uncoated paper is available in many different textures, colours, weights and finishes. 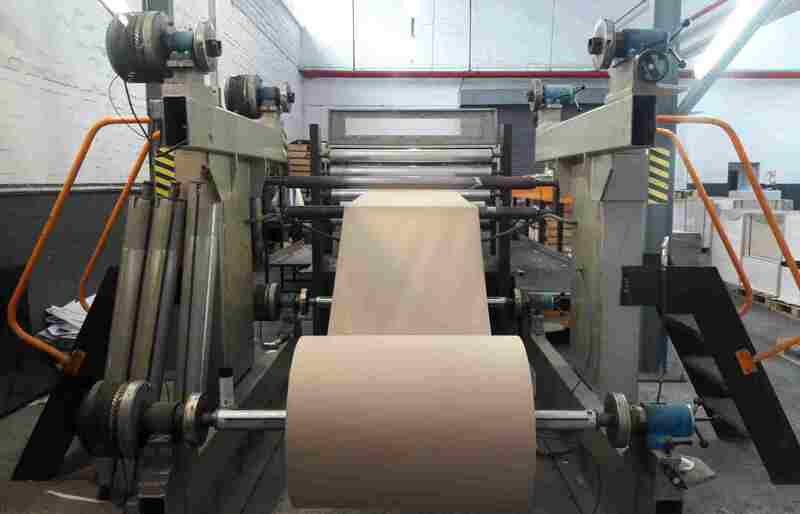 Uncoated paper is generally not as smooth as coated paper and tends to be more porous which means that the ink seeps into the fibres of the paper. Images printed on uncoated paper are softer and warmer and due to the non-glare surface a better choice for projects that include plenty text. If your document is designed to be written on, your best option is to select an uncoated stock. Most recycled paper is uncoated. Tinted A4 bonds and flat sheets, as well as Typek white bonds up to 80gsm have been discontinued by local mills. Conquest Paper now import our own brand of white and tinted A4 and flat sheets. 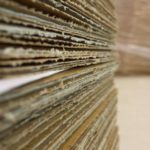 As the name says, paper with a clay or other coating applied to one or both sides is coated paper. This coating gives the paper a smooth surface with fantastic ink holdout, which is ideal for colour reproduction as the colours appear more vibrant and crisper. 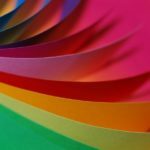 Coated paper has numerous sheen options: gloss, silk and matt finishes. It has an exceptional run ability and printability, as well as a consistent high-quality surface, stiffness, bulk and opacity. Coated paper reflects more light than uncoated paper which makes it harder to read longer texts. Most flyers, magazines, posters and food packaging are printed on coated paper, which is also more resistant to dirt, moisture and wear. 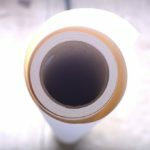 Coated paper is more suitable for certain types of overprint finishing techniques such as spot coating with varnish. 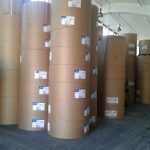 Photo papers for inkjet printing typically have UV coatings.Due to local mills discontinuing the production of coated stock, most of this stock is now imported from various mills overseas. 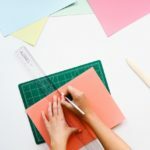 Carbonless or NCR (No Carbon Required) paper is an alternative to carbon paper, making copies of hand-written and printed documents easy and clean. This paper is commonly used for invoices, receipts and other documentation where duplication is required. 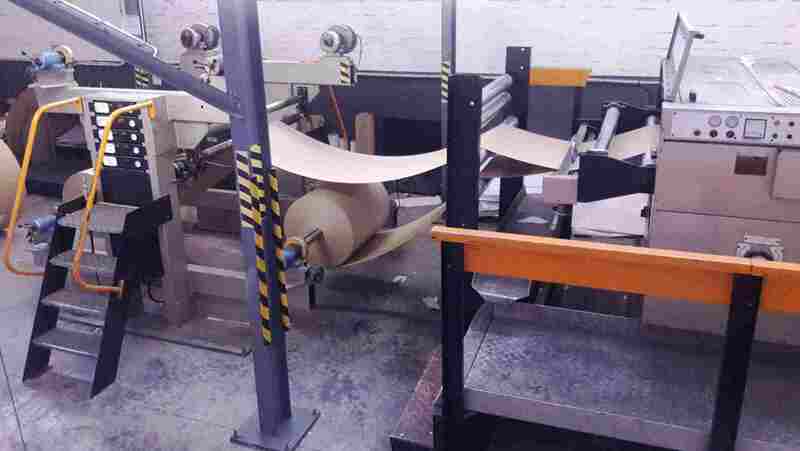 Carbonless paper is usually supplied to the end-user in the form of a pad or book, with loose sets or continuous stationery also been widely used. Carbonless paper consists of sheets of paper that are coated with micro-encapsulated dye or ink and/or a reactive clay. Lightweight digital carbonless paper, which is available in white and four tints, is variable and versatile. 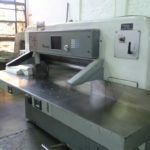 The print-run size is irrelevant, excellent print images in colour or black and white, single or double-sided, can be achieved at a relatively low cost using digital or hybrid printing. GIRO carbonless reels are sheeted at our Cape Town warehouse. We supply both reels and sheets. Paper is the most eco-friendly and natural way of packaging. Not only is it cost-effective versus other materials, it is completely recyclable and biodegradable. The printing versatility of paper and its wide range of textures communicate whatever message you are wanting to convey to your customers with regard to the contents. 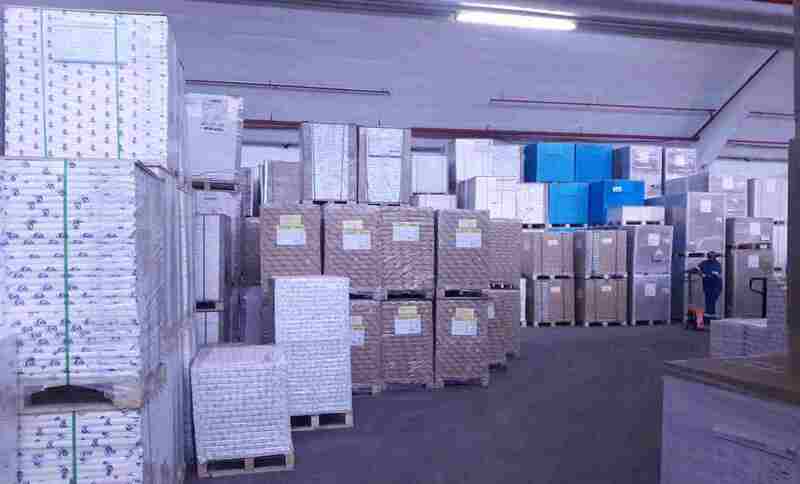 Envelopes, labels and tags are also considered as packaging. We are developing a range of packaging boards for the small to medium printers and convertors in this important sector. The range includes coated one-side TMP Boards (plain and with specialized coatings) to Coated Kraft which are suitable for food, pharmaceutical, cosmetic and general packaging. 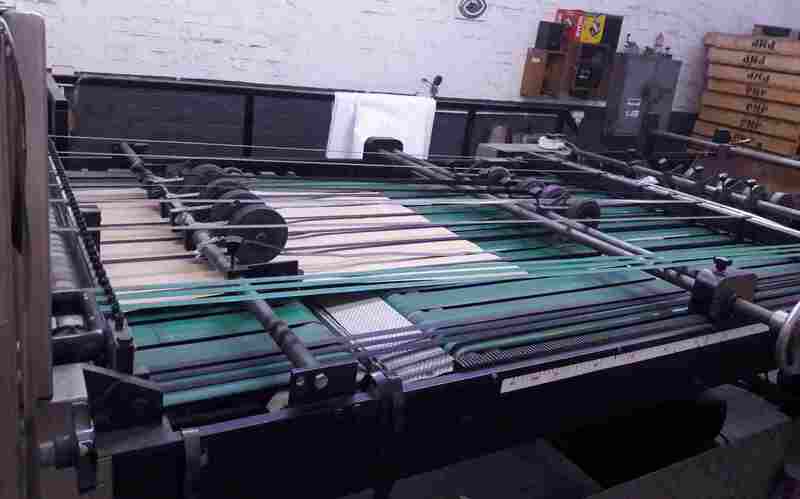 The range is supported by the ability to carry reels and convert to specific size request. Digitally printed signs are everywhere – your customers have a message to spread. And as they look for more ways to do it – bigger and better – you want to be part of the solution. With the ability to produce large-format graphics, you can attract new customers, satisfy your current ones and keep business churning. We’ve expanded our inventory to include a variety of wide format products including inks. 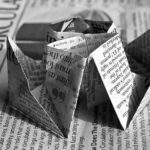 So when your needs extend beyond our high-quality sheet-fed and web products, come explore our new WIDE world of media! VARN is a leading manufacturer of premium pressroom chemistry. The VARN line is quality controlled by infrared spectrophotometry, their products are eco-friendly and guaranteed to be uniform and to perform to your complete satisfaction. HOSTMANN STEINBERG (Huber Group) – a privately held company for over 240 years, with the founding family still involved, the hubergroup, driven by its motto of “Providing today’s printer with tomorrow’s solutions” has through intensive research and development work, constantly redefined quality standards and continues to be a market leader in offset and packaging inks. c/o Eskia Mphahlele & Moot St.
© 2019 Conquest paper . Powered by WordPress. Built by Greatwhite Webstudio.